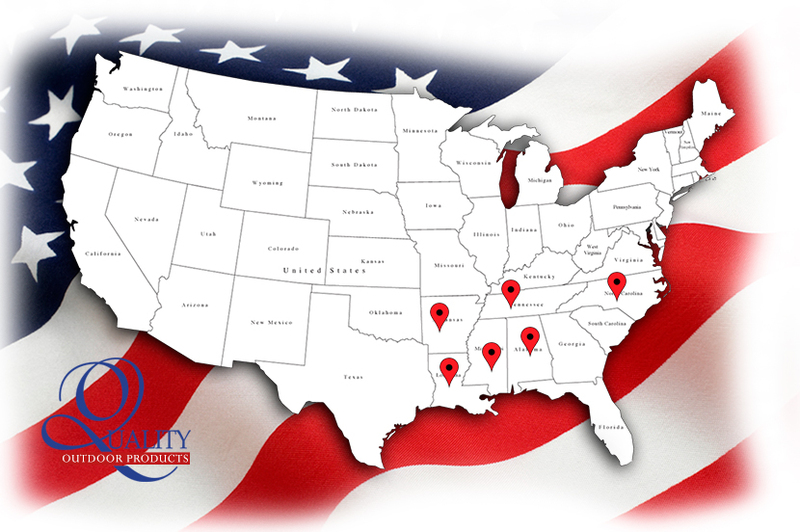 Call Toll Free 888-485-5372 to find a location close to you. 4006 East Gov. John Sevier Hwy.